Anil Kapoor has a lot to thank lord for this year. 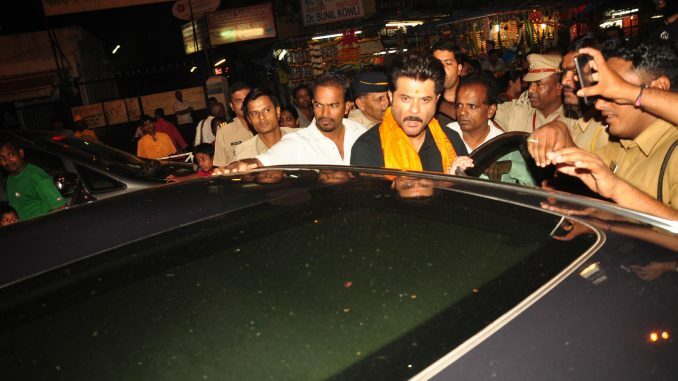 The charming actor made a visit to Siddhivinayak Temple yesterday evening to thank Ganesha for a successful year and also pray for a good start of his son Harshvardhan’s film which will go on floors soon. The actor was accompanied by his wife Sunita Kapoor. They attended the maha-aarti.